Google's big announcement for the Game Developer Conference (GDC) isn't coming until tomorrow, but it isn't all the company has planned. 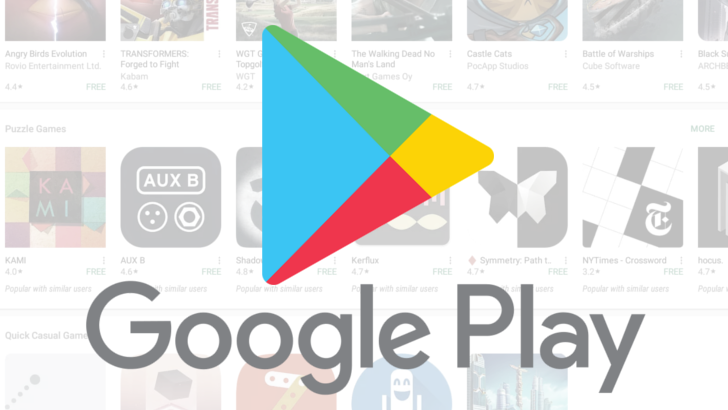 Google today announced a series of changes coming to the Play Store, primarily focused on game development, but also plenty of general-purpose features for developers. The most important change is that pre-registration is now available for all developers to use. The feature arrived all the way back in 2015, but until now, it hasn't been available for everyone. Google began allowing developers to apply for access late last year. App bundles, which were announced at last year's Google I/O and are now in use by many popular apps, will receive some improvements. Google is now bumping the maximum size of APKs generated from app bundles to 150MB, so games and other large applications can now use them. On a similar note, the Play Store will now warn users about large downloads when an app (or update) is larger than 150MB. Previously, users would receive warnings when a download exceeded 100MB. 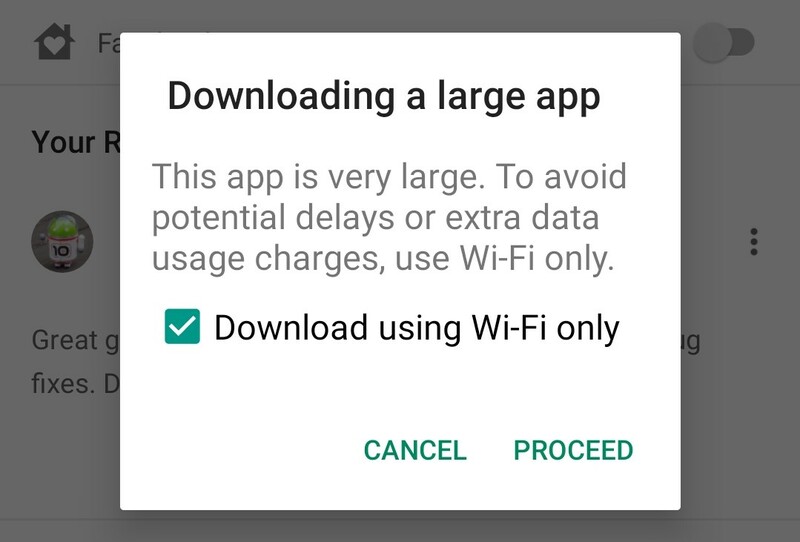 This warning will now appear for apps/updates over 150MB. Other improvements include the ability to perform A/B tests on Play Store listings, tailor app listings for specific countries, and create Instant Apps from Unity games. You can see all the announcements from the source link below.